“Australia has never undertaken a serious national discussion that would enable us - and our governments - to acknowledge the history of what has happened and its contemporary consequences. “This is a conversation we need to have - it’s long past time. It is about recognising the reality of our history and ensuring it is not ignored or airbrushed over. As Australians, we pride ourselves on enjoying so many freedoms, yet our laws do not adequately reflect, or protect them. 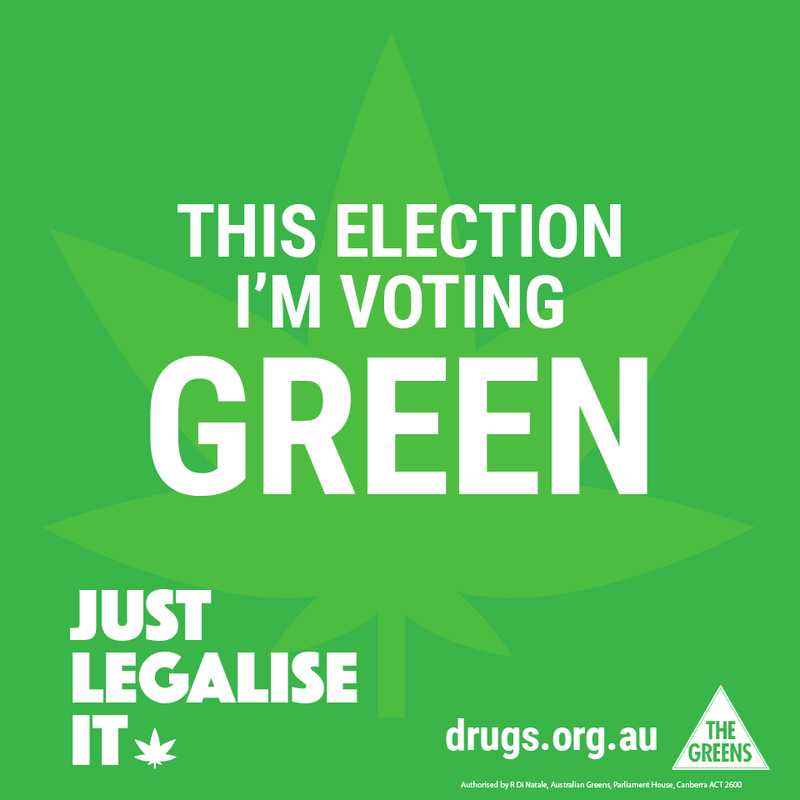 Today the Australian Greens Leader, Dr Richard Di Natale and Attorney General Spokesperson, Senator Nick McKim announced their plan to table, debate and vote on Charter of Rights legislation in this term of parliament. Australia is the only western democracy that does not protect the basic rights and freedoms of its people in either legislation or the constitution, said Senator Di Natale. It is time to dismantle the rigged system that privileges investors and landlords over everybody else, said the Leader of the Australian Greens, Senator Richard Di Natale. “Australia is facing a housing crisis. Everyone needs a home where they can feel secure, live comfortably and be part of the community. But this is becoming increasingly difficult for millions of average Australians.